There are lots of ways to improve the way you move. For some, individual lessons are a brilliant way forward. Others prefer the company and interaction of group classes. If you think you would like to try Alexander Technique group lessons, I have plenty of options for you to choose from. 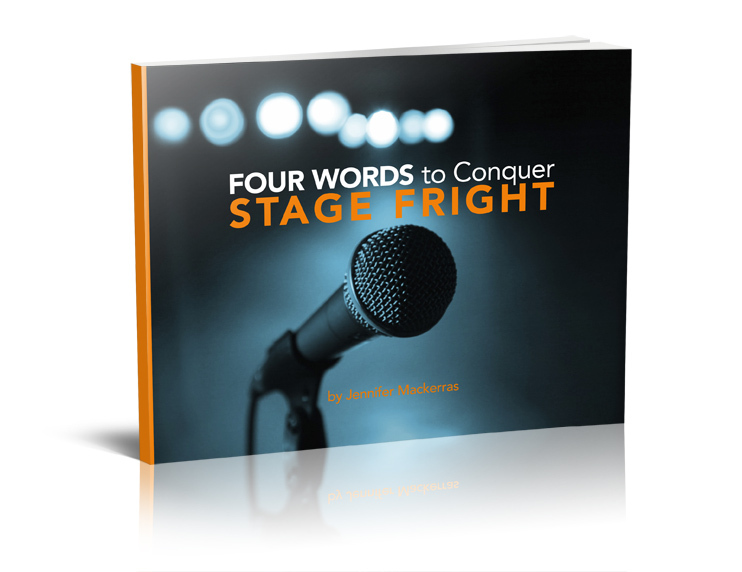 For more information about my 6 week course on how to Conquer Stage Fright, click here. For more information on my Thursday evening drop-in class, click here. If you want to know about my courses at Bristol Folk House, click here. Please do contact me and ask for advice. Use the contact form below to let me know your query, and I’ll get back to you within 24 hours.